The SD909 is an authentic clone of the TR-909 snare drum. 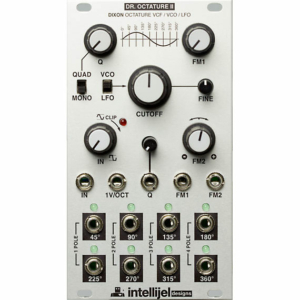 Compared to the original circuit, the module offers expanded sound design and control capabilities. Two triangle oscillators and a binary noise generator are used to generate sound. 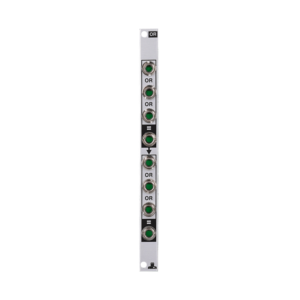 Thanks to an individual output, noise signals can not only be processed with the SD909’s internal circuitry, but other modules as well. 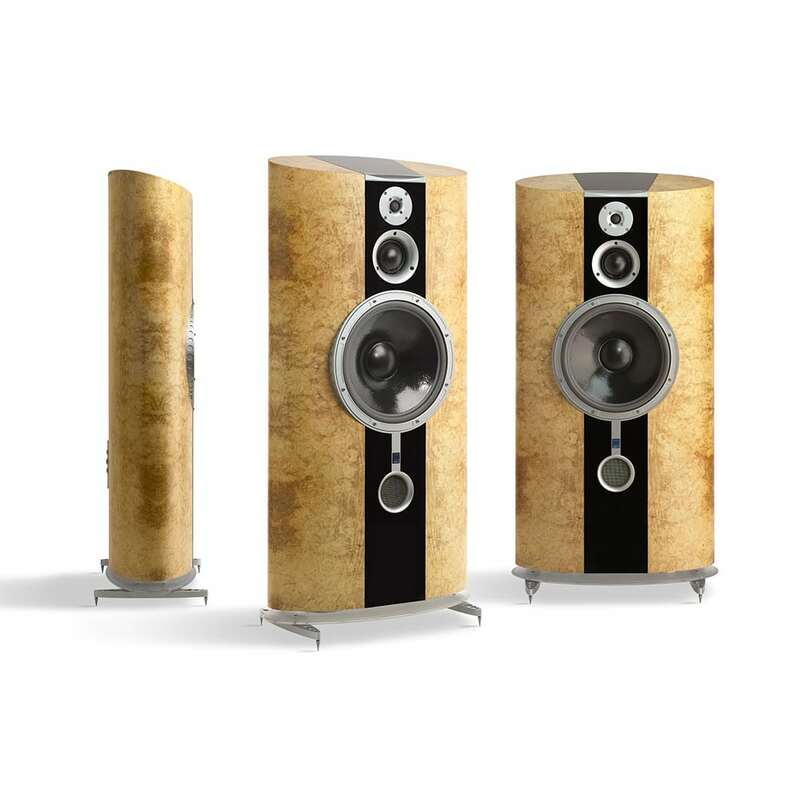 The sound repertoire ranges from classic TR-style snares to modern, sometimes harsh or metallic drums. – A flexible tool for creating powerful beats. The SD909 comes equipped with two modulated triangle oscillators and a binary noise source. 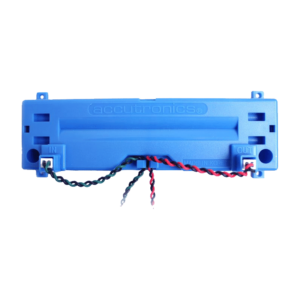 The pitch of the VCOs can be altered via a potentiometer and a control voltage input. For editing the noise generator, there are volume (Snappy) and decay (Tone) controls. Furthermore, it is possible to adjust the clock which drives the binary circuit via a potentiometer and a CV input plus attenuator. Low values lead to metallic results. The main output features a level knob with distortion capabilities. Additionally, there is an individual output for the noise generator. The SD909 is played via gate / trigger and accent connectors. As long as there isn’t a cable plugged into the accent socket, both inputs are normalized. 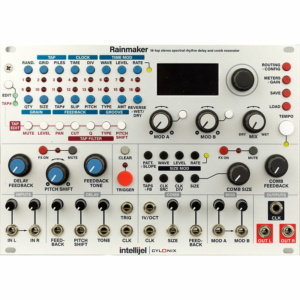 A trigger button allows users to play snare sounds directly at the module’s front panel. 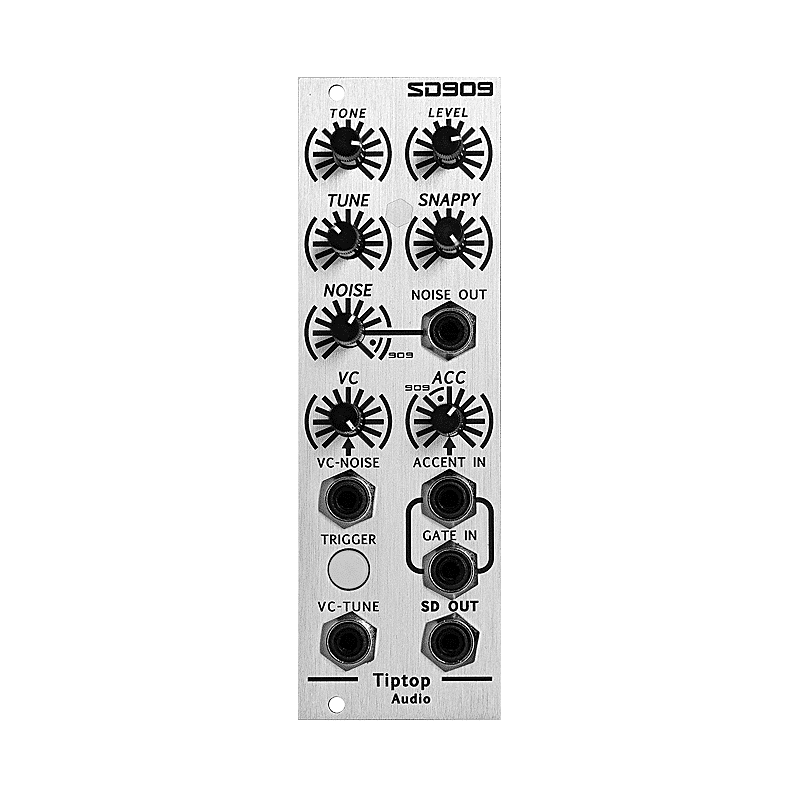 The SD909 is compatible with Tiptop Audio’s MIXZ MixBus.